Until I started teaching in my current district 5 years ago I had never heard of MPS. Now, I have been given the privilege of teaching another student diagnosed with disease. 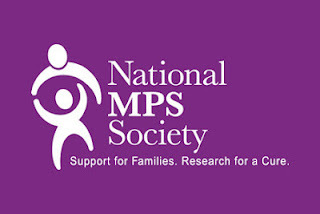 Last year I did a post about MPS to give some basic information regarding the disease Since then I have learned new information and found some new sites that can share great information.